$serverListFile = $dir + "\myservers.txt"
"Checking " + $server + "..."
Not perfect but at least it helps. I made some modifications to the Pie library so more ‘properties’ can be specified by the calling script/code which makes it easier to use. 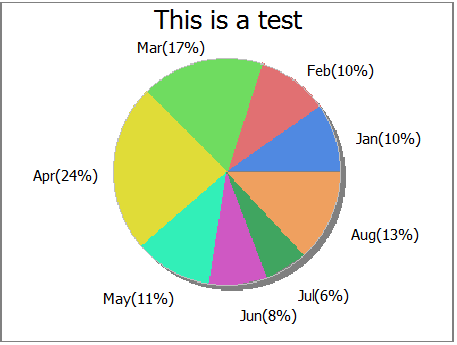 With this you will get a plain (but nice) pie graph that can use customize a bit if you like.